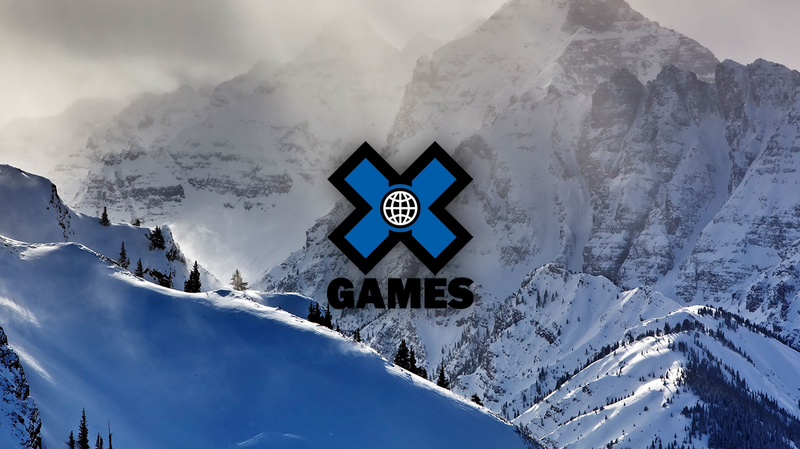 MLG Announces a CS:GO Tournament at the Winter X Games. Major League Gaming continues their pursuit of mainstream success by featuring Counter-Strike: Global Offensive in a three-day invitational tournament at X Games Aspen this January 23-25. MLG and X Games started this partnership at X Games Austin in June 2014 and are looking to continue this by having eight teams from North America and Europe compete for X Games medals. 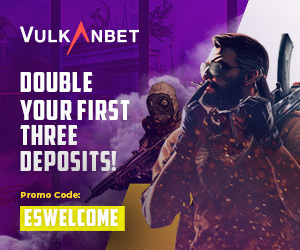 Counter Strike is one of the world’s most popular FPS games and attracts a large number of viewers during tournaments. A lot of debate commenced about whether eSport gamers deserve medals and if gaming even belongs at the X Games, but the numbers prove worthy. While those numbers encompass a large variety of games and demographics, it’s no surprise that ESPN is trying to get in on the action. The CS:GO invitational at X Games aspen will start Friday, January 23 and finish off with the gold medal match Sunday, January 25. This will be available to watch via MLG.tv with the highlights airing on ESPN and ABC. Until then, MLG will be hosting online qualifiers at MLG.tv to determine the teams who will be competing. During the 2014 summer X Games in Austin, Call of Duty Ghosts was the featured game of competition. It is nice that MLG is switching things up and featuring another globally recognized title to bring mainstream media to. Follow us on Twitter [@eSportsNation](https://twitter.com/eSportsNation) for all the latest news and coverage in competitive Call of Duty.